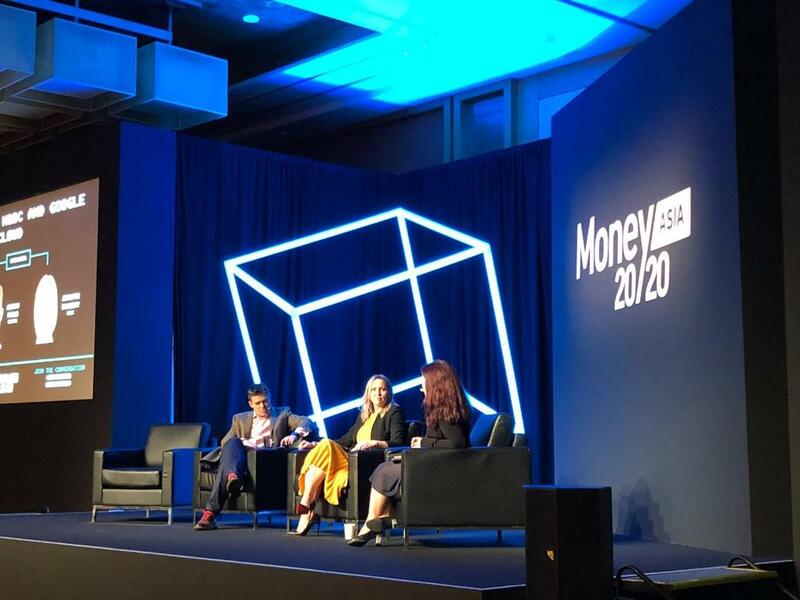 Singapore - MONEY 20/20 - March 18, 2019 - IBM (NYSE: IBM) today announced IBM Blockchain World Wire, a real-time global payments network for regulated financial institutions, is officially accessible in a growing number of markets. Designed to optimize and accelerate foreign exchange, cross border payments and remittances, World Wire is the first blockchain network of its kind to integrate payment messaging, clearing and settlement on a single unified network, while allowing participants to dynamically choose from a variety of digital assets for settlement. "By creating a network where financial institutions support multiple digital assets, we expect to spur innovation and improve financial inclusion worldwide." IBM's Jesse Lund introduces IBM Blockchain World Wire. Today World Wire has enabled payment locations in 72 countries, with 47 currencies and 44 banking endpoints. Local regulations will continue to guide activation, and IBM is actively growing the network with additional financial institutions globally. It reduces intermediaries and allows users to accelerate settlement time often in seconds by transmitting monetary value in the form of digital assets, commonly known as cryptocurrencies or "stable coins." This simplified approach improves operational efficiency and liquidity management, streamlining payment reconciliation and reducing overall transaction costs for financial institutions. The network already supports settlement using Stellar Lumens and a U.S. dollar stable coin through IBM's previously-announced collaboration with Stronghold. Pending regulatory approvals and other reviews, six international banks, including Banco Bradesco, Bank Busan, and Rizal Commercial Banking Corporation (RCBC), have signed letters of intent to issue their own stable coins on World Wire, adding Euro, Indonesian Rupiah, Philippine Peso, Korean Won and Brazilian Real stable coins to the network. IBM will continue to expand the ecosystem of settlement assets based on client demand. Jesse Lund, Head of Blockchain & Digital Currencies, IBM. "Bradesco continuously adopts innovation that enhances customer experience and improves efficiency," said Luiz Carlos Brandao Cavalcanti Junior, Innovation and Digital Channels Executive Director, Banco Bradesco. "The World Wire Network addresses both of these aspects, and therefore presents a valuable opportunity for Bradesco and its customers in Brazil." "RCBC is pleased to be an early innovator with plans to issue our own Peso stable coin on World Wire, pending final approval from our regulators," said Manny T. Narcisco, First Senior Vice-President, RCBC. "We're focused on innovation that adds value for our customers, and World Wire presents a tremendous opportunity to transform and enhance our payment infrastructure." World Wire is now in limited production and available in a growing number of countries. IBM is recognized as the leading enterprise blockchain provider. The company's research, technical and business experts have broken barriers in transaction processing speeds, developed the most advanced cryptography to secure transactions, and are contributing millions of lines of open source code to advance blockchain for businesses. IBM is the leader in open-source blockchain solutions built for the enterprise. Since 2016, IBM has worked with hundreds of clients across financial services, supply chain, government, retail, digital rights management and healthcare to implement blockchain applications, and operates a number of networks running live and in production. The cloud-based IBM Blockchain Platform delivers the end-to-end capabilities that clients need to quickly activate and successfully develop, operate, govern and secure their own business networks. IBM is an early member of Hyperledger, an open source collaborative effort created to advance cross-industry blockchain technologies. or follow us on Twitter at @ibmblockchain.